Today’s interior design style is all about hiding your technology. 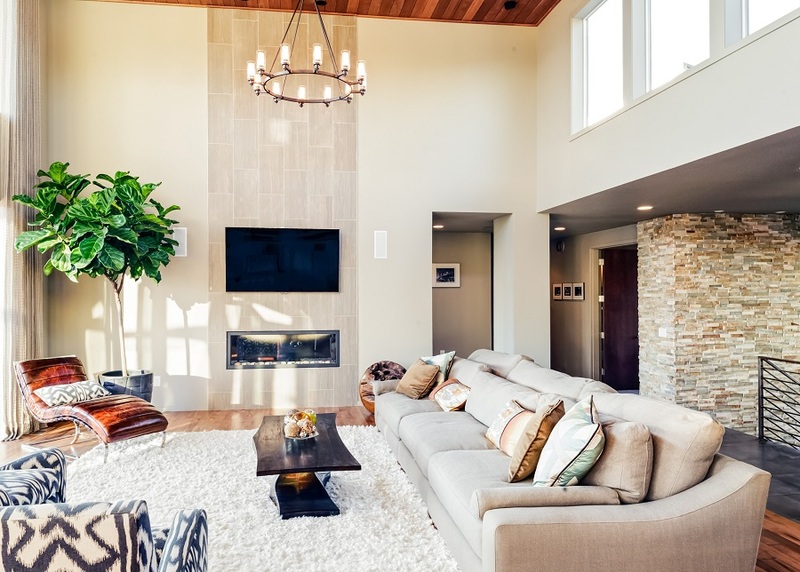 From placing TVs inside the ceiling using motorized lifts to framing a TV with a custom design, there are many options for making your audio/video look stylish—or even make it completely disappear. However, you’ll definitely need to work with a media room design professional to achieve this. 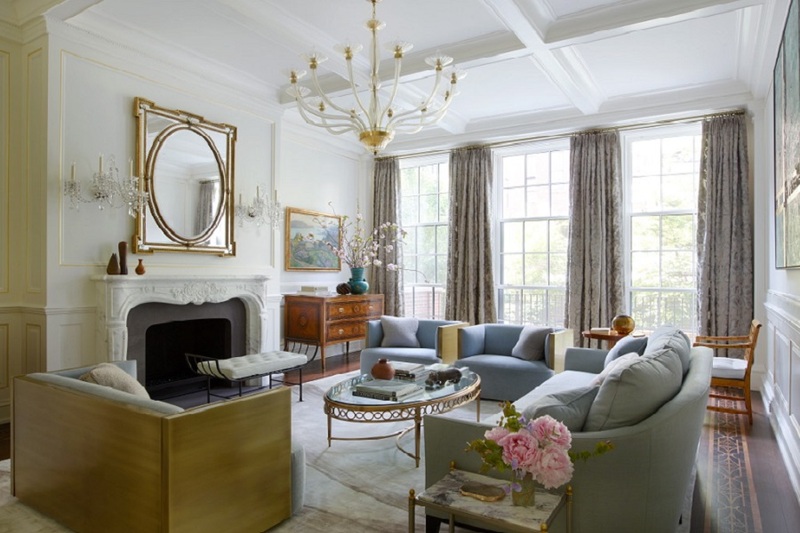 We work with interior designers and builders in the Greenwich, CT area to meet your exact needs and deliver stunning rooms that look beautiful and have multiple uses. 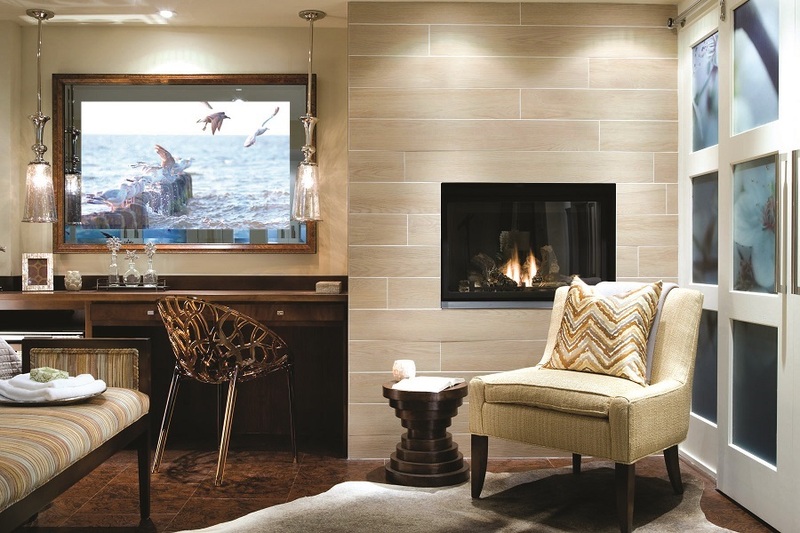 Read this blog to learn how we can customize a media room for you that will impress your family and friends.